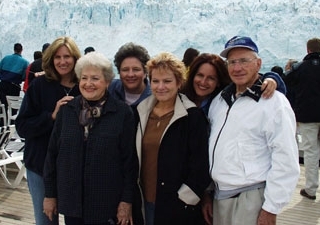 The Bateman family (minus Paul) – including Laura, Arlene, Julianne (my wife), Kathy, Maren and Maury. I love these guys! Not mentioned in the post, but this is my wife’s wonderful family. We are not alone. Most of us are born into some sort of a family. It is true that some are born and left at the door of the church or fire department. But, for most of us, we are born into a family. There are those that are born into a family whose parents stay together and they grow up with your siblings. This is the “norm.“ Then there are those, like myself, that are born and ultimately bounce around from family to family or move on due to divorce and, in most cases, have no choice in the matter because of youth. A few years ago I became very heavily engaged in doing genealogy work. I have an addictive personality and once I got engrossed in the work I was obsessed. It was a good obsession. I traced many family lines, both through my adopted family and through my blood lines. It was a fascinating effort and I still have boxes of papers in storage. 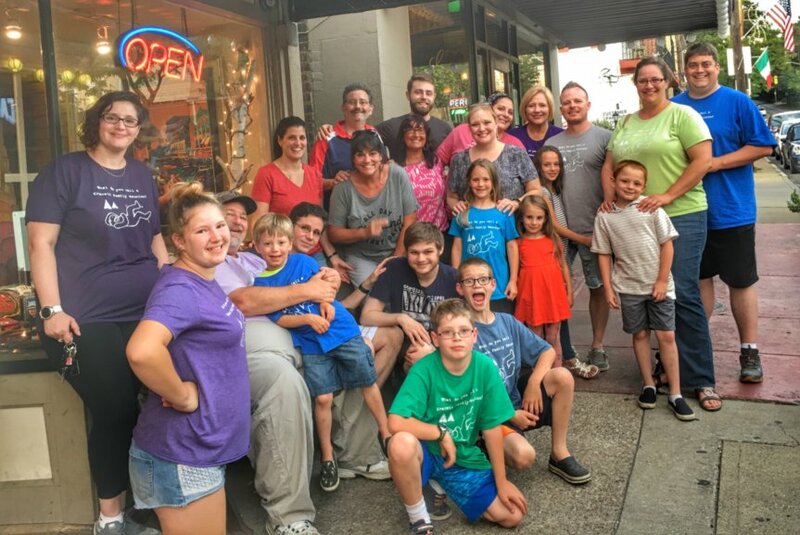 Since my “immediate family“ consists of my wife, my children and my grandchildren, I now look at my siblings and, by extension, their spouses, as extended family. I grew up with some of them and there were some that I did not get to know until I was an adult. But to me, they are all family. First off, I am thankful for the family that I grew up with. 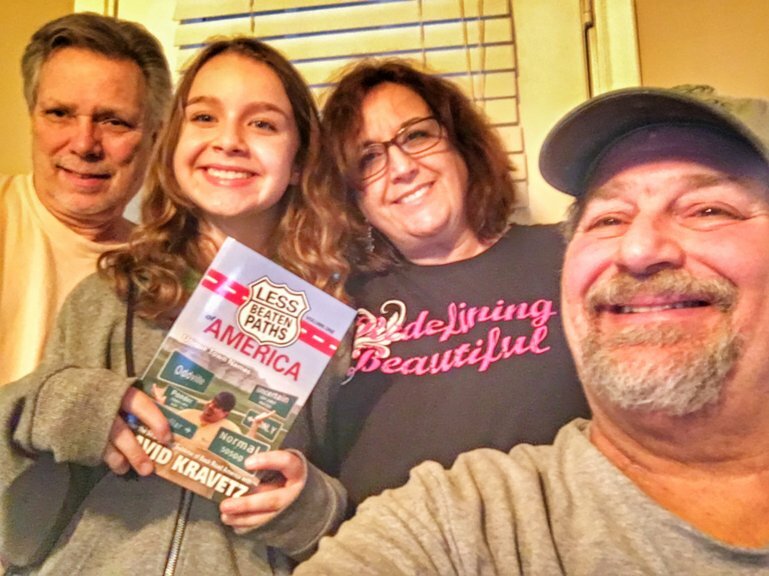 The Kravetz family was a “Heinz 57“ type of family. 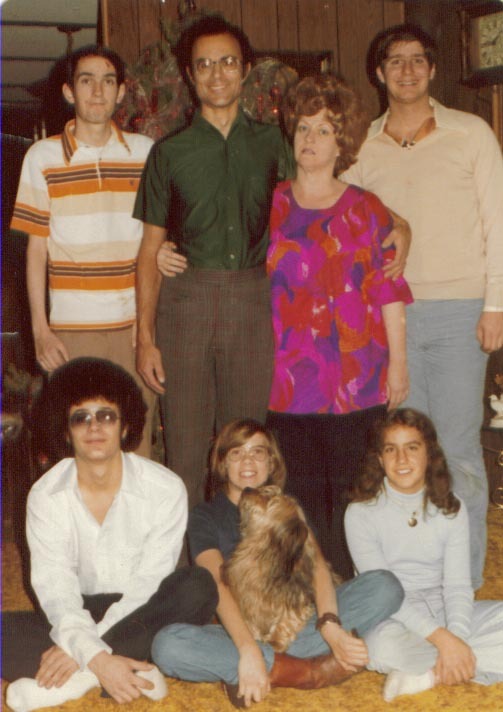 We were a blended family that had basically three different families mixed in. Aaron is my first sibling in line after me and was born to my natural mother Orene/Jennierose. He and I grew up together and we lived together with Joe Kravetz after our natural mother left. Then a couple years later our step-brother Danny, who was born to a different father and mother Marge, was brought into our life and then all of . us were adopted. Danny was just 16 days younger than me. He was born with numerous learning disabilities that, in those days, were referred to as “mentally retarded.“ This is a term that is no longer used. After Danny, Marge and Joe also brought into the world Gary and Sherry. Today, I feel the closest affinity to my sister Sherry. 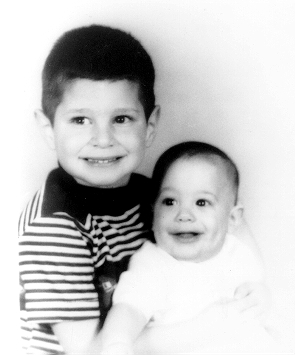 David and brother Aaron, probably in August 1960. Aaron and I grew up basically as close brothers. I was four years older than he was. But we had good times together. And like any siblings, we fought. I am glad that in later years we did not fight, because I would’ve lost. Aaron became very accomplished in the martial arts and for many years taught martial arts until that he was stung with fibromyalgia. That pretty much took a toll on his body. In later years, for a little while, we did some things together. We shared and continue to share an enjoyment of 1970s rock music. But I have not seen Aaron for many years. He lives in Arizona with his loving wife Natalie who is taking very good care of him. I’ve only met Natalie twice throughout the years of their marriage. With my half brother Aaron and my mother in the 1980s. As a teenager, I became very protective of my brother Danny. He had lots of struggles with life and it was a challenging time for him after I left for Japan as a missionary. 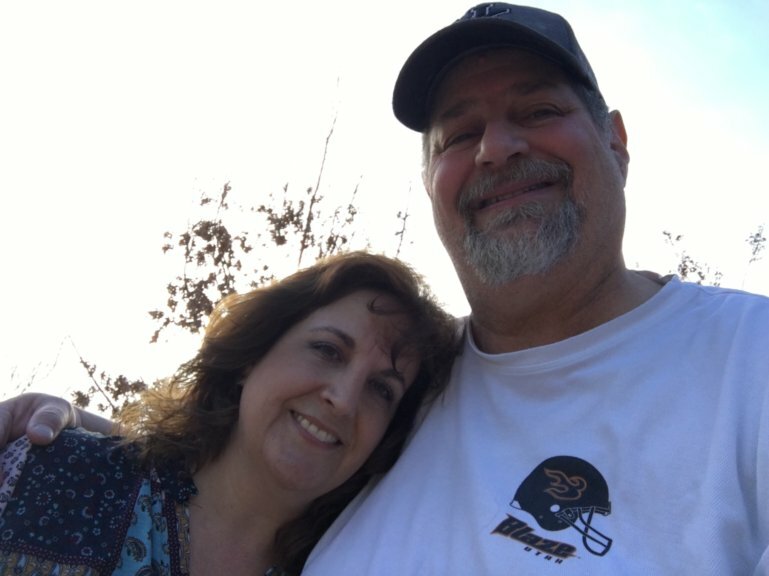 By the time I had returned, Danny had been moved into a home in Las Vegas, New Mexico where he ended up living out the remainder of his life with others that also had mental disorders. He was fascinated with the stars and with UFOs. He eventually died in Las Vegas. I never got to really enjoy time with him as an adult and I’m grateful that our sister Sherry went to spend quite a bit of time with him. 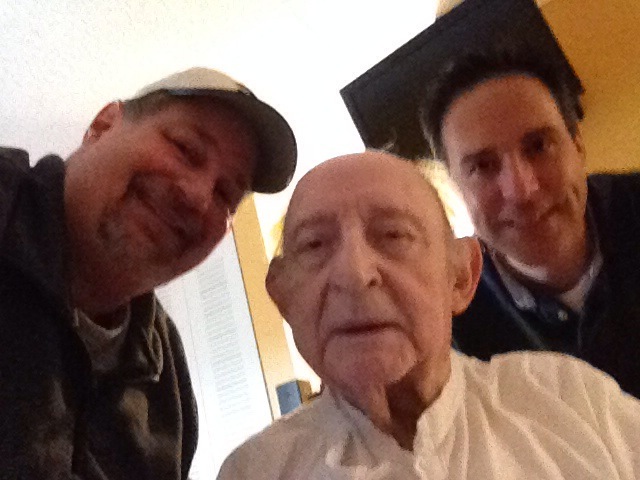 As well, father Joe Kravetz, after the passing of Marjorie, also made sure to spend time with Danny into his last years. 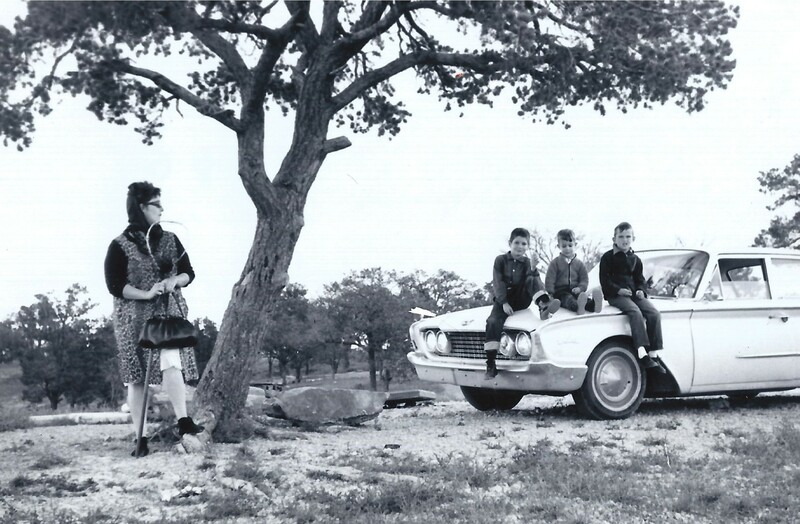 Marge with David, Danny and Aaron in 1963 at Bluewater Lake in New Mexico. 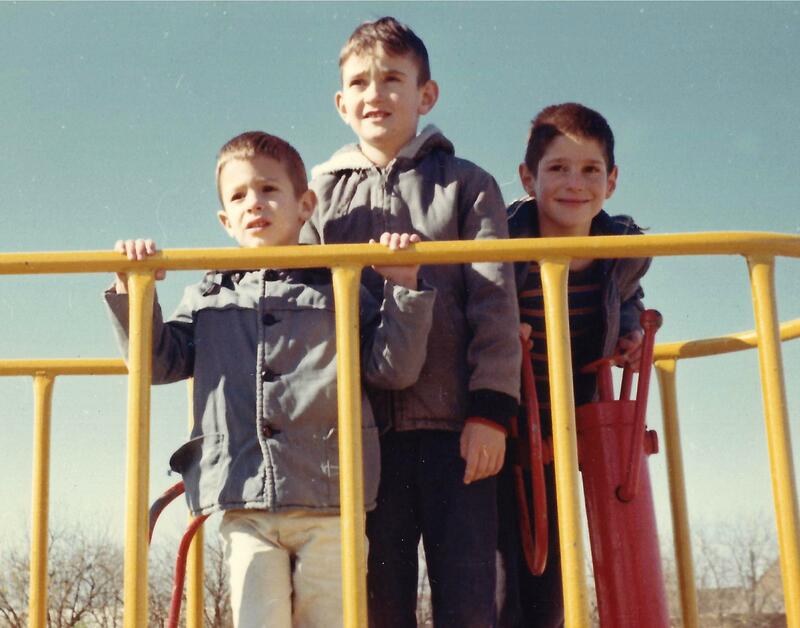 My time with Gary was more as he was a young boy. I was his big brother who was always busy with high school in band or cross country or other activities. We did a few things together growing up and we were as close as we could be under the circumstances I guess. Gary eventually went into the service and served in Hawaii where he went through basic training. He has struggled with mental illness as well, but it has not been debilitating. 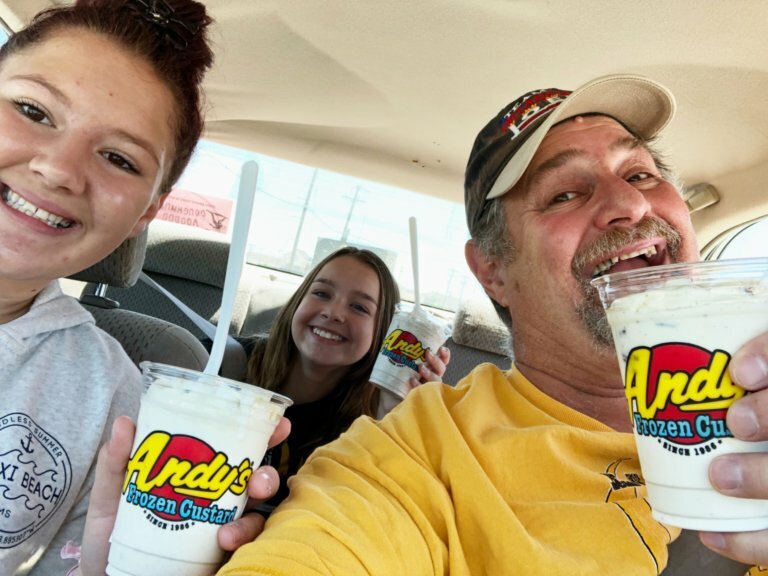 He’s worked hard since he got back but still lives alone in Albuquerque and, like Aaron, I have not seen Gary for many many years though we do on occasion communicate to social media or telephone calls. He has dreams of buying a motorcycle and traveling the country on a motorcycle. I hope he fulfills that dream and brings that motorcycle out to visit us in Kentucky. Finally, there is my little sister Sherry. She was just a baby as I was growing up and she was kind of the joy of my life. First off, she was the only sister I had. Secondly, she was just a little baby and I, even at that time, have always loved little babies and young children. I’m grateful that I got to take care of her for the few years that we were together there. But, as adults we have grown very close. I am grateful for my sister. Sherry has become very successful in the business that she is in. Her husband, Brian Blessing, is also a wonderful individual and I am so glad to get to know him. I have spent many many days at their beautiful home in Fort Worth, Texas. Of all of my Kravetz siblings, I would say that I am closest to Sherry and her family. And, like their name, they have been a very big blessing in my life. Sherry is a very caring type of person that my mother was. She is most like her mother Marjorie and really is very nurturing and caring of others. That was the driving force for Marjorie and after all of the children left, I am sure that she died of a broken heart and loneliness. She had no one left to nurture. Thankfully, Sherry carries on that traditionand I am so grateful to her. Other than me, Sherry is the only other one of the Kravetz children to have any children of her own and she has a wonderful and sweet and charming and intelligent and fun daughter named Savannah. 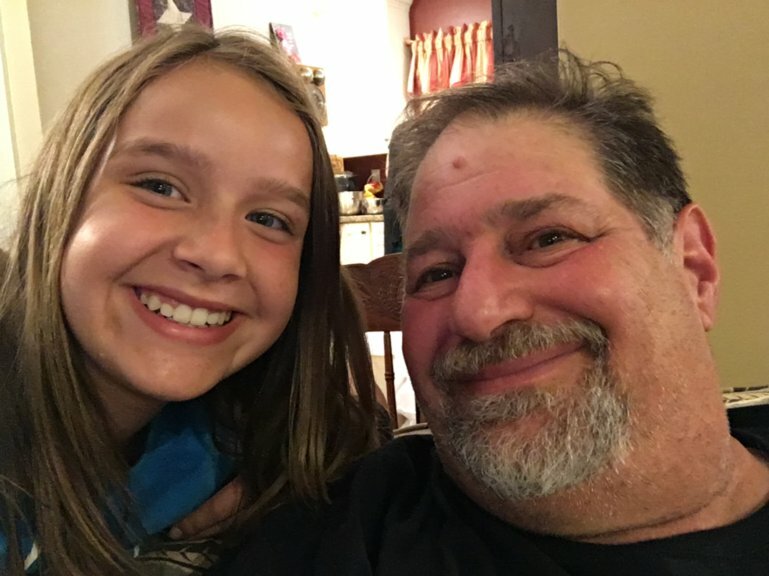 Savannah is just about a month younger than my oldest granddaughter Autumn and, though I am Savannah‘s uncle, she’s more like a granddaughter to me because of the age of all of my grandchildren. I love Savannah to death! She has grown up being both both musical and athletic. She plays the clarinet in band and she has become a very accomplished volleyball player. She was also very involved in Girl Scouts and I had bought mini a Girl Scout cookie from my sweet little niece. I recently got to spend a whole day with her and my granddaughter Autumn together down in Texas. We had a great time together! For me, syncing my “family“ has been a lifelong obsession. I am grateful that I was able, at the age of 18, to finally learn who my natural father was, and even speak with him on the phone, which I ultimately did a couple of times in my lifetime. But, sadly, I never got to meet the man that was my father and he had always wanted to see his son. He passed away on December 2, 1992, at the age of 57. My life took me in a different direction. Nobody is to blame. It is what it is and it was what it was. Big Laurienzo reunion in summer of 2017 in Cleveland. I see a bigger picture. Individuals that are born into a “normal“ family situation don’t have that “extended“ family view like I have been blessed to have. And I am grateful for that. 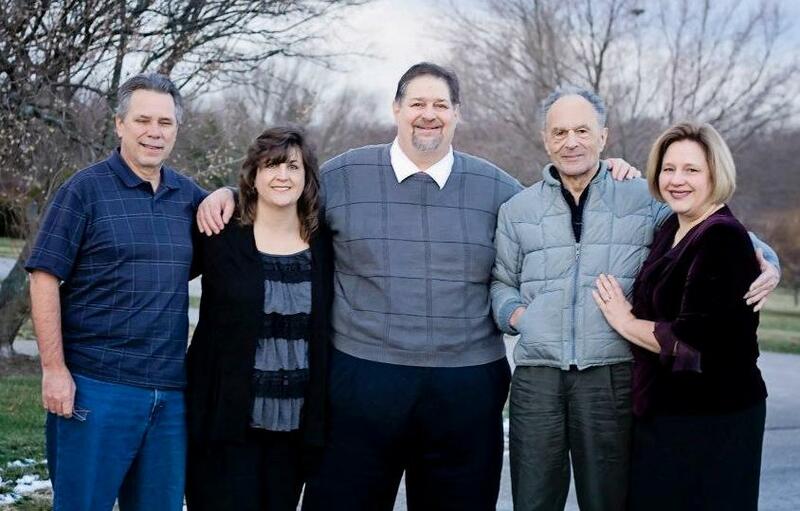 I have, on the Laurienzo side, four sisters and a brother. Then, on the Kravetz side, I have a half brother, an adoptive brother, and a brother and sister who were born to my step-parents. So, all totaled, I have 10 siblings. That is a wonderful thing! 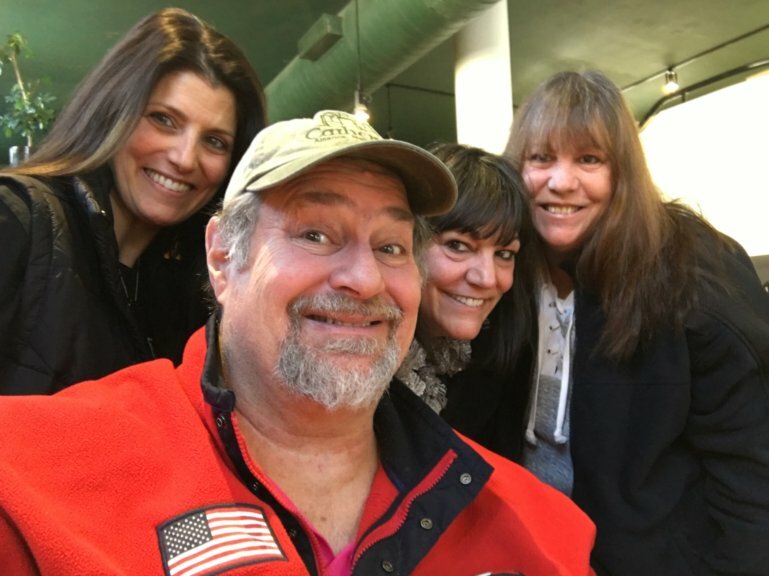 I did not get to meet any of my siblings from the Laurienzo side until one day in the 1980s when my Laurienzo sister Debbie was in Arizona on business and asked if she could come visit. She was the first member of my “bloodline “family that I got to meet. I was glad that she visited. I was thrilled to finally get locked into the family that I very easily could’ve grown up with. 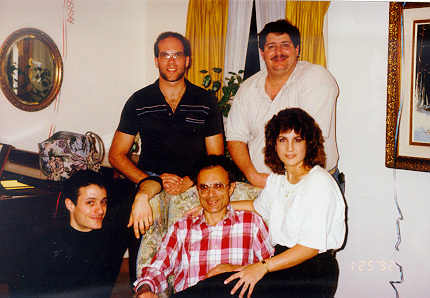 It was not until 1993 that I finally got to meet the others and I have since forged a relationship with them, though separated by distance and outlooks on life, we have the one common thread and that is we all shared a father named Joseph Laurienzo. When I visited them for the first time, I learned that he had always kept me in his heart and mind. On my birthday, I was spoken about and missed. They even gave me a copy of an early baby photo which had always been kept in the family to remember me. As for me, until I was 18, I did didn’t even know about this and it was not until I met them all in the 1990s that I really understood the entire scope of it all. But once I met them, the gratitude flowed, and I felt like a big gap of my life had finally been filled. 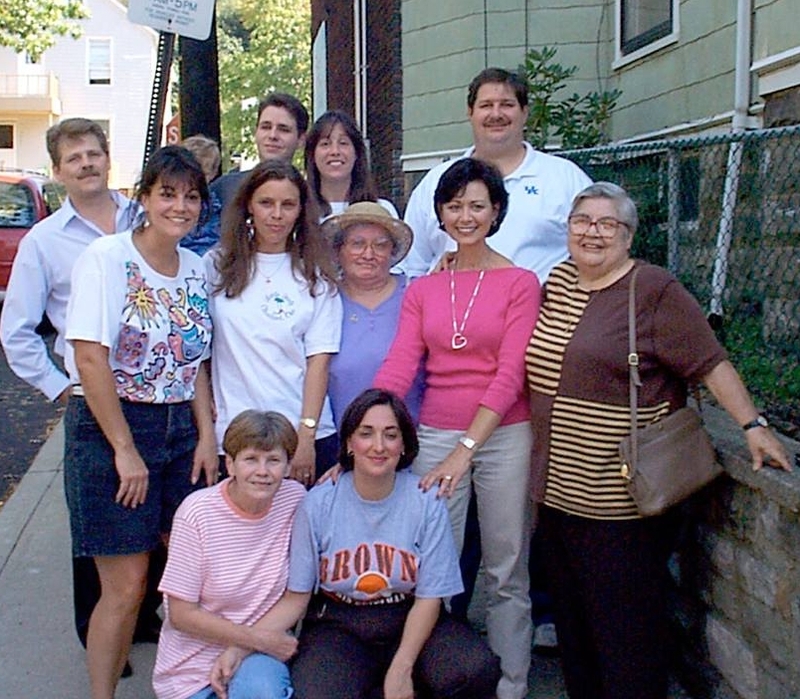 In more recent years, I have been able to spend time in the Cleveland area with many of my Laurienzo family members as I had become a “long lost“ brother. I have gotten to know them and their quirks and their good points. I’ve gotten to see some of what I might have become. 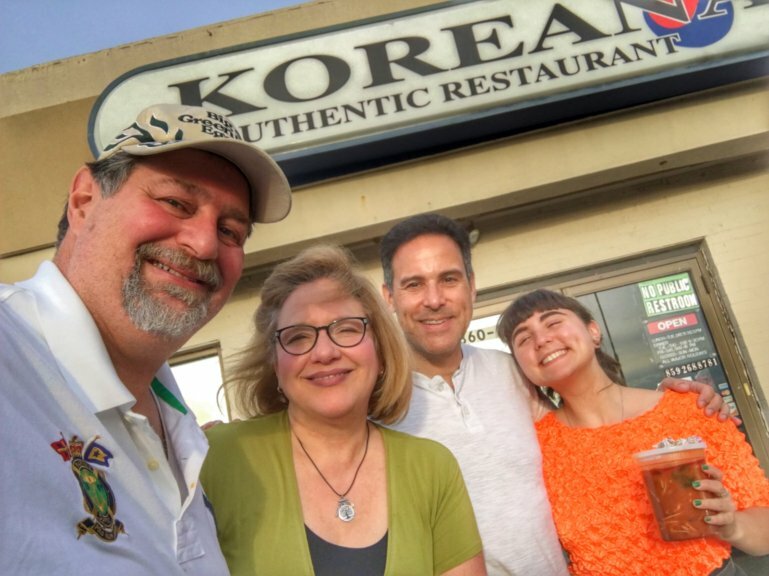 I grasp my Laurienzo heritage with all the gusto that I can and I am proud of that Italian part of my life and honored both to know all of them and blessed that they would include me into their lives. It has been a joy spending time with each of them at one time or another. The next oldest of the Laurienzo children, after me, is Debbie, the one who visited us in Flagstaff. She is an avid Cleveland Browns fan. She’s an avid Cleveland Indians fan. In fact, all of my Laurienzo siblings are like that. Next in line is Tina. She works hard at a university and has raised a couple of wonderful children. 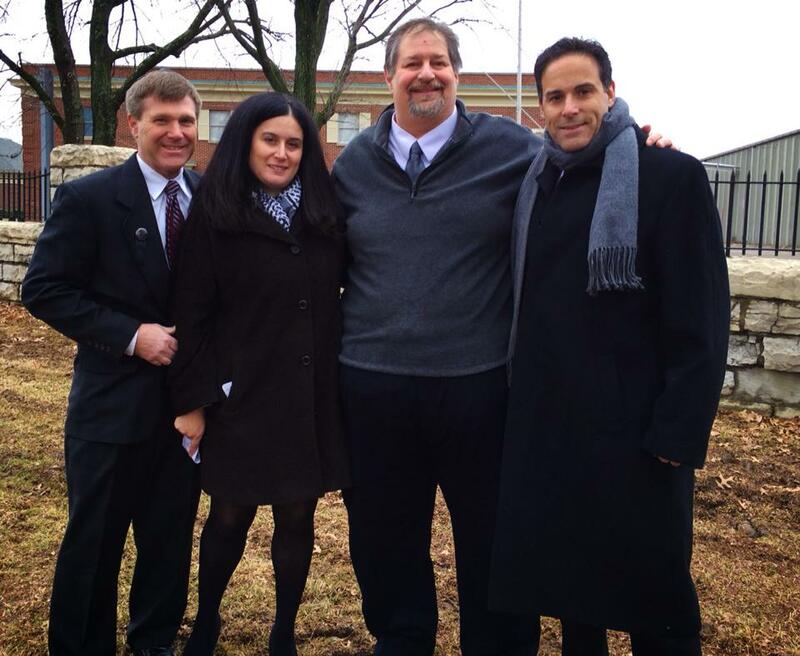 Her husband Jim Filsinger, is a great guy and I have enjoyed getting to know him as well. 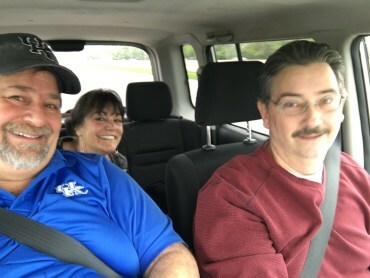 I look back fondly on a day that I spent with Jim and Tina touring around the city of Cleveland as they took me to a number of spots. We had lunch and we had a great time together. I have spent time at their house and enjoyed some of Tina‘s amazing cooking! 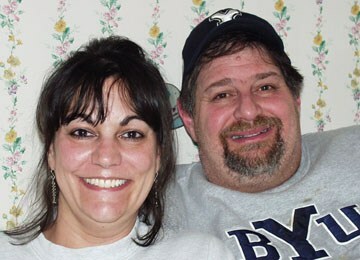 Then there is my brother Joe and his wife Mia. 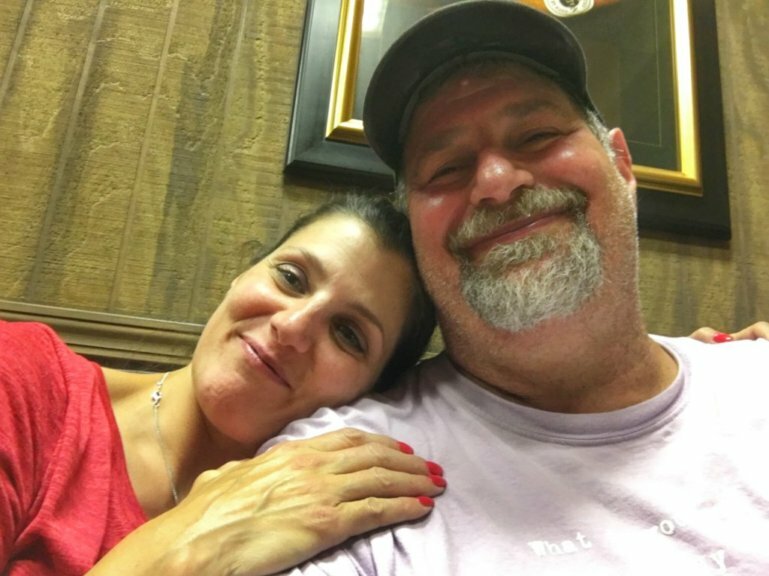 They are a laid-back and fun couple and they too have a couple of great children! Mia is also an amazing cook! Seems like I see less of them on visits to Cleveland because they are always so busy in all of their activities. 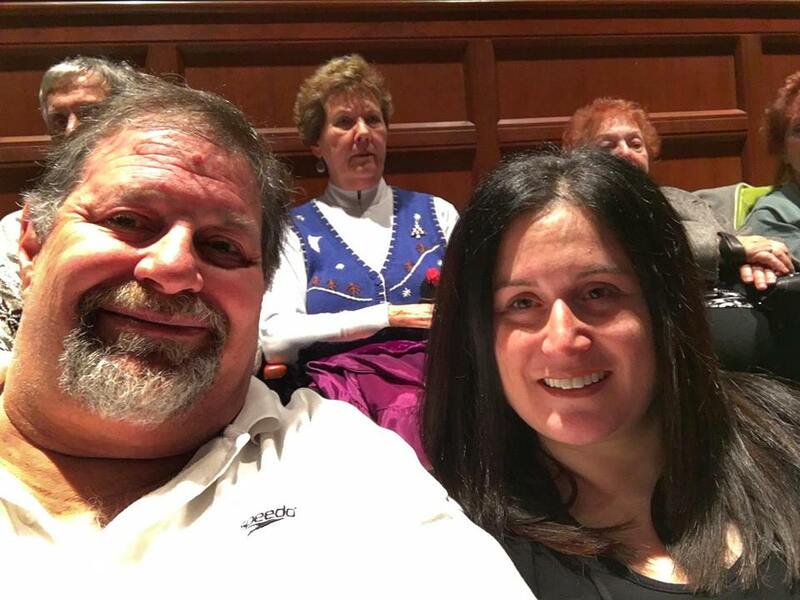 Next is Lori and her husband Anthony Gambatese. They live in the same neighborhood basically that they grew up in. 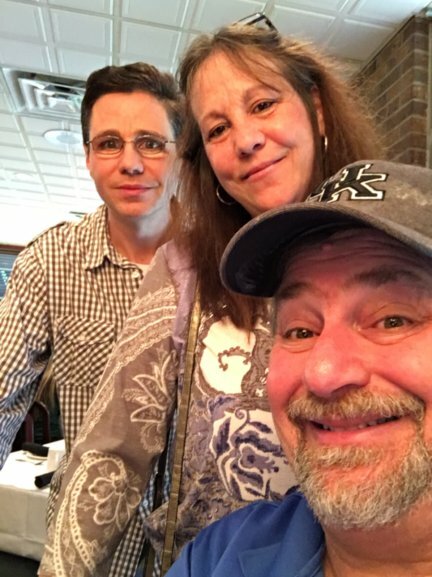 Lori stays home and Anthony worked for many years and now is a historian for a Little Italy. I spent one evening with him learning all about the fascinating history of the Little Italy district of Cleveland. I enjoy reading his posts. Lori has a couple of daughters and even has a granddaughter that is the cutest thing. She is the only other one of Laurienzo family that currently has grandchildren. I think that Debbie‘s children may be next in line to do so. Finally, there is the youngest, Nicole. For some reason, she is the one that I have grown closest to over the years as I’ve gotten to know her. She is a sweet person and very kind. She’s also very independent and has even built her own business right there in the neighborhood that she grew up in. 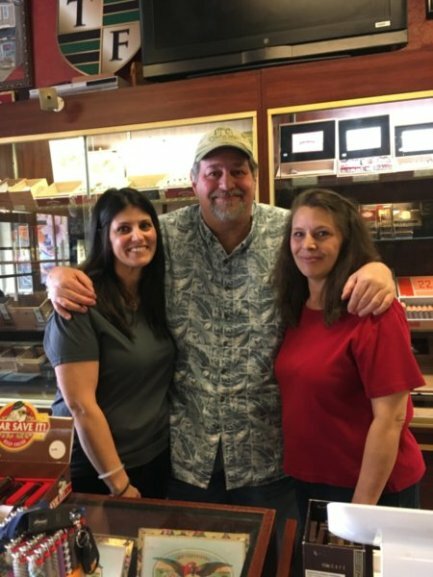 She runs the Mayfield Smoke Shop and has had great success with it. 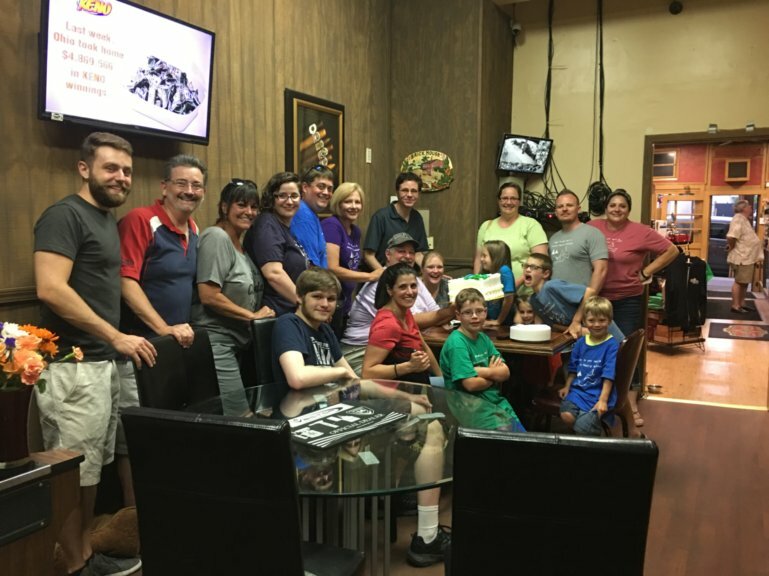 It is a local gathering place for many of the neighborhood people who will get together in the back room and chat, talk, play cards and argue over the most recent baseball and football games. I have been there on numerous occasions and just sat in the back room enjoying the bantering and fun of these old neighborhood regulars. But extended family does not just stop at my siblings. It extends out to my cousins and my aunts and my uncles. 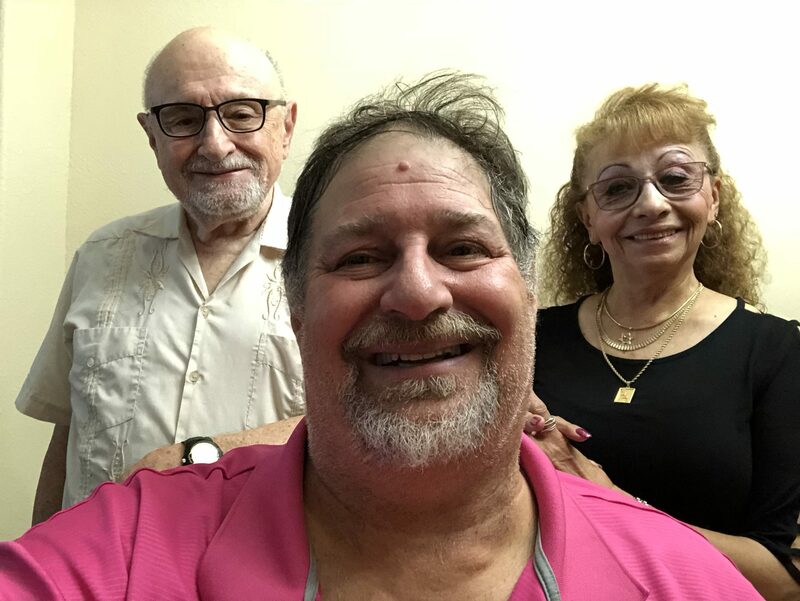 I have met both aunts and uncles on the Laurienzo side and I have grown up fond of some of the other uncles I’ve had on my Kravetz side. My father‘s oldest brother Lou, my uncle Lou, is one whom I have always been very close to and very fond of. As a result of my massive genealogy work, Uncle Lou was able to eventually go to Mexico and visit some of the long lost family that I had discovered, and, through that, he ultimately married his current wife Toni who, ironically, had been married at one time to one of his uncles, part of the Evelson clan that had gone to Mexico rather than coming to the United States. 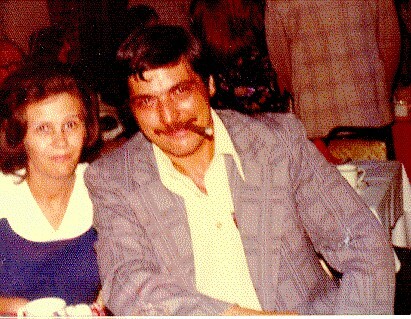 His mother Jessica was an Evelson prior to marrying Alexander Kravetz, my grandfather, who had migrated from Russia. Jessica had migrated from Lithuania and all of the relatives in Mexico had also come from Lithuania. 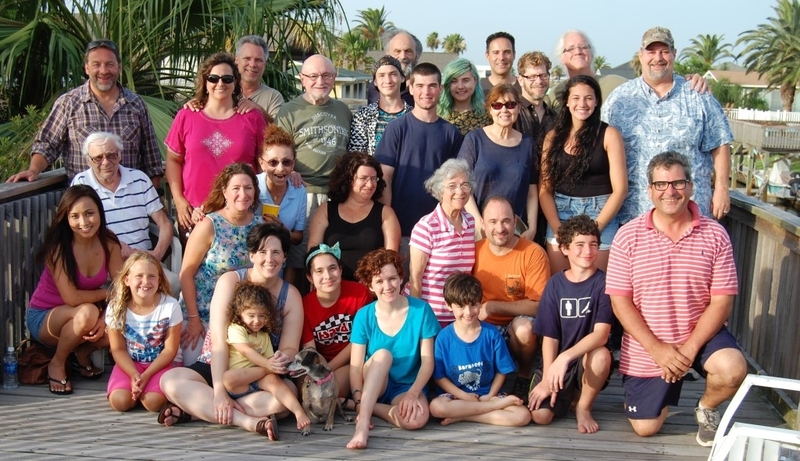 Kravetz family reunion in Houston in 2014…with Uncles and Cousins…. 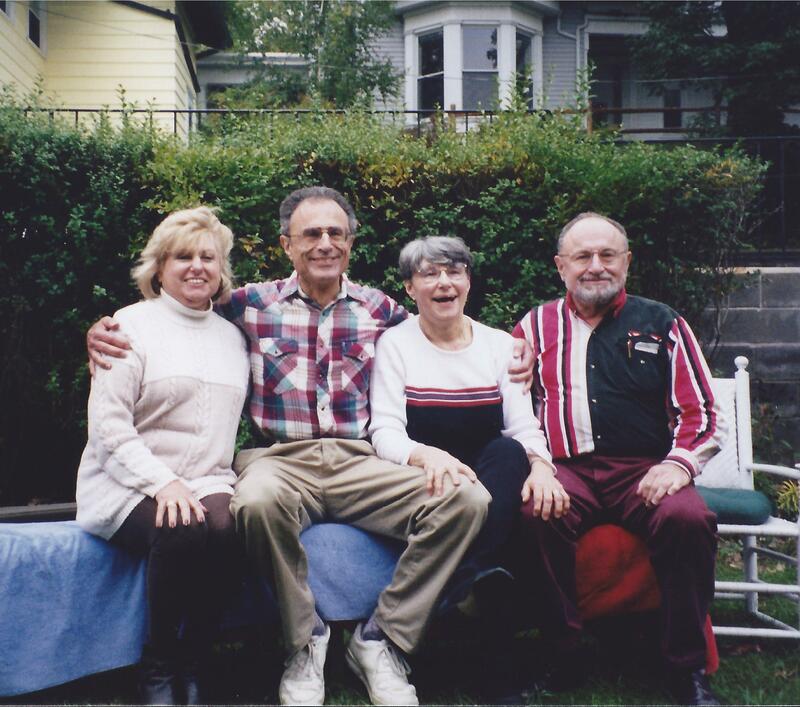 Joe and siblings: (L-R) Sylvia, Joe, Evelyn and Lou. Along with Lou, my dad Joe Kravetz, had two sisters. The older sister was Evelyn and she ultimately married Gordon Levy. They lived for many many years in Tarrytown, NY, where their mother Jessica had moved. Evelyn passed away a few years ago. His other sister is Sylvia. She currently lives in Silver Spring, MD. Her first husband was Jay Goldstein. They later divorced and he remarried and moved to Louisville, Kentucky. I had met him when I was quite young, but had occasions in the 1990s and early 2000s to visit with him in Louisville. His son Lewis is probably my closest cousin. I have had many visits with Lewis in both Texas, where he lives, and in Louisville when he visited Uncle Jay. times with him and his sister Elaine my cousin who lives in Maryland. I attended my first Jewish funeral after my Uncle Jay passed away. I joined Lewis and Elaine in mourning his passing. Though I did not get to spend much time with him, the time I did spend was joyful and I am glad that I got to know him better. 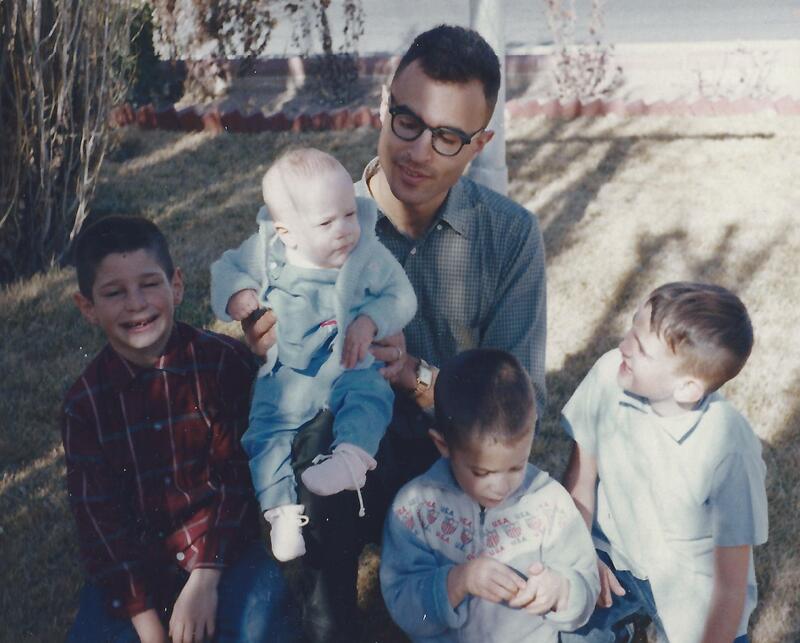 My Uncle Lou had a number of children, most of them to his first wife Natalie, whom I also have gotten to reestablish ties with on visits to Houston, where both she and Lou and most of his family live. 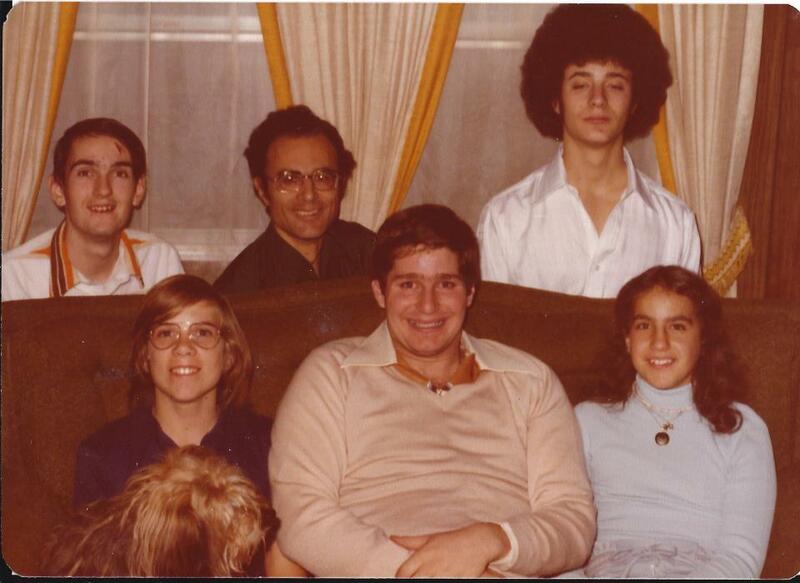 We’ve had three family reunions where I’ve been able to attend and get to know my Kravetz cousins much better. Most of them I did not know very well growing up. There was a large geographic separation that kept us from being able to spend much time. Uncle Lou did visit us in Montana and in New Mexico and other places over the years and so I did get to establish a relationship with him. 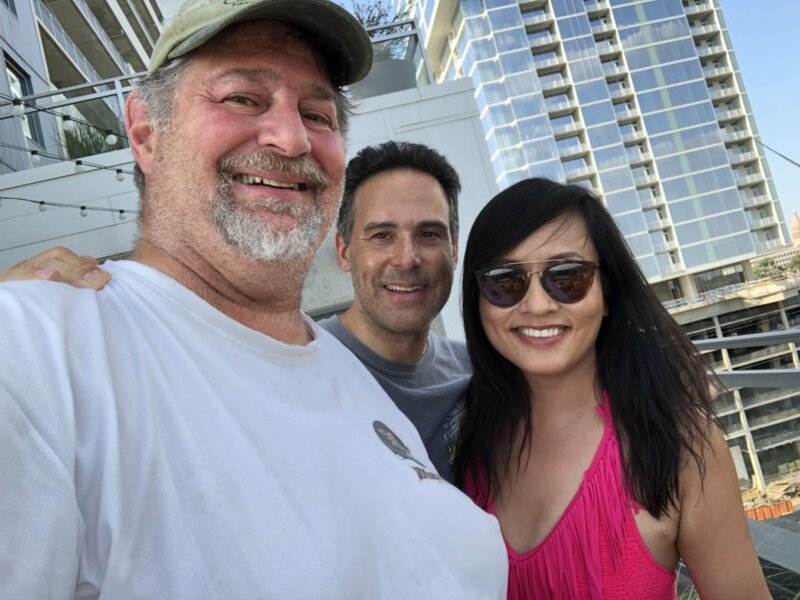 I did not really establish much of a relationship with my Aunt Evelyn and Uncle Gordon until I had already started college and I had to go back to West Point for a conference while working on my Masters Degree at Arizona State University in the mid-1980s. I was blessed to be able to stay at their home and get to know them better. Gordon and Evelyn ran an office supply store in Tarrytown that did fairly well. This was before big box businesses started forcing the small mom-and-pop shops out of business. 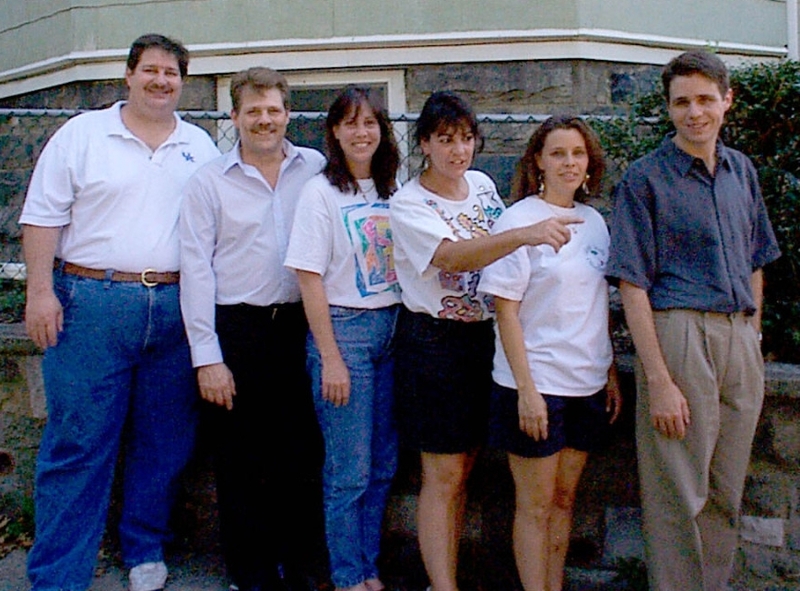 They eventually retired and lived in a nice old classy home overlooking the Hudson River in Tarrytown. I got to know their oldest son Alan fairly well. 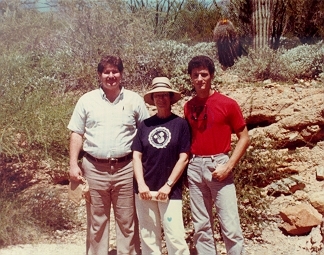 In fact, while I was in college in Arizona, Alan had also come to visit us at one time and, though I don’t get to spend much time with him any longer, we did get to spend some time together during a family reunion in New York and even stayed at their home. I did not really get to know his siblings very well, which is a sad point for me, though I did get to meet them. I saw his two children when they were just young. 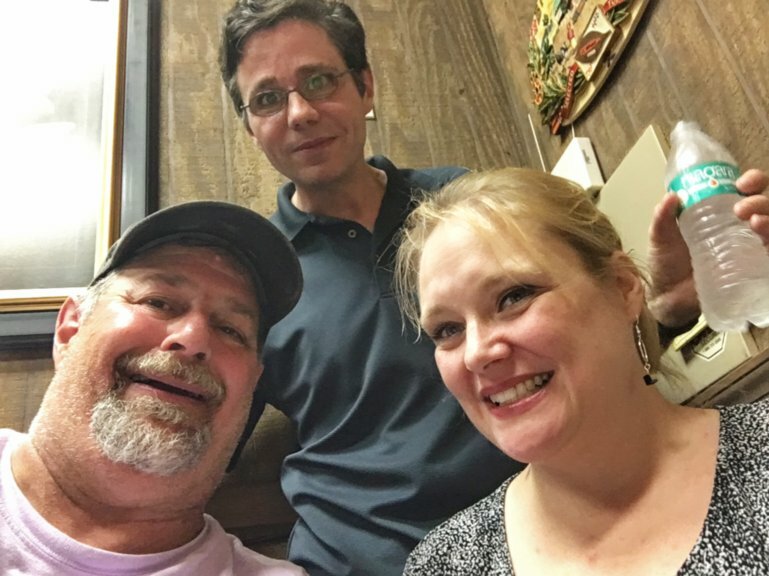 I got to meet Alan’s daughter Shayna a few years ago in a reunion in Texas. She has now become a very accomplished soccer player and a very talented student in college. She will soon be moving on to a good job in New York. I am proud to know her and to know if her accomplishments. In more recent years, through Facebook, I have been able to become acquainted with cousins on my mother Marge’s side and also on my natural mother’s Goldberg side. My family heritage, both in bloodlines and adopted lines is very important to me. I am so grateful to know of my heritage and teach it to my children.